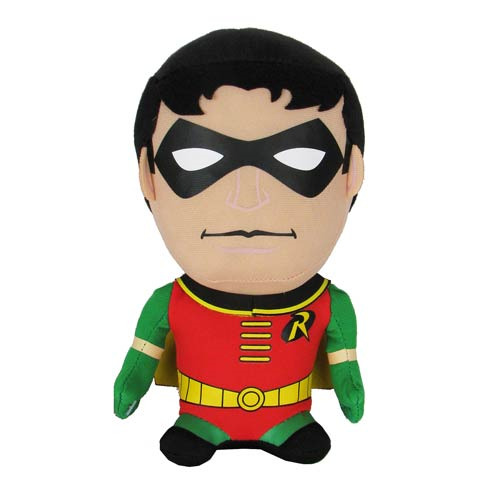 The Boy Wonder from DC Comics gets the super deformed plush treatment! This Batman Robin Super Deformed 7-Inch Plush has fun, cartoon-like features. Robin will look great on your couch, on top of your desk, or in your display case. And he even boasts a green cloth cape! Ages 3 and up!